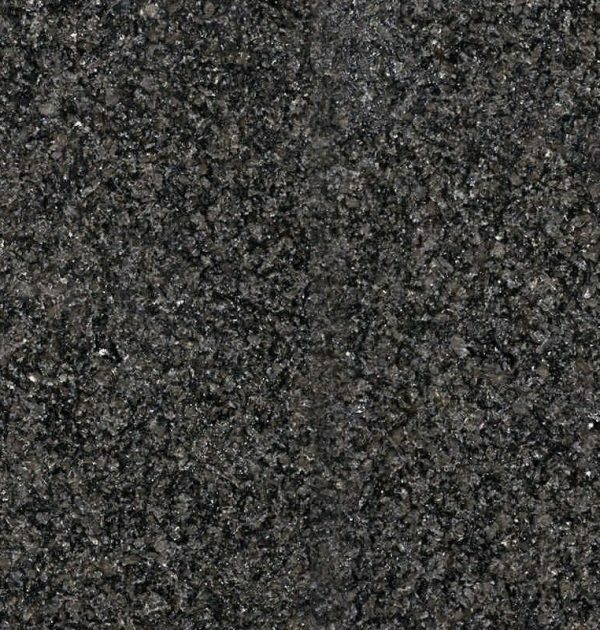 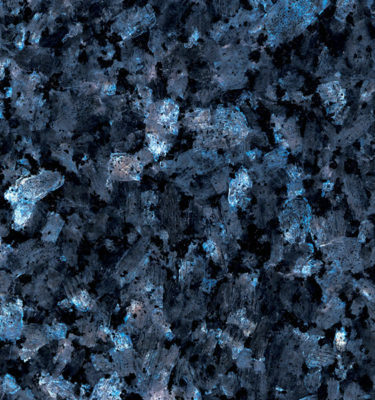 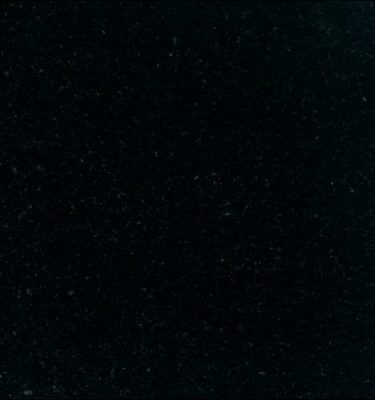 African Nero Impala Granite features a dark base colour with shades of grey and white set deep within the stone which add to the character and depth. 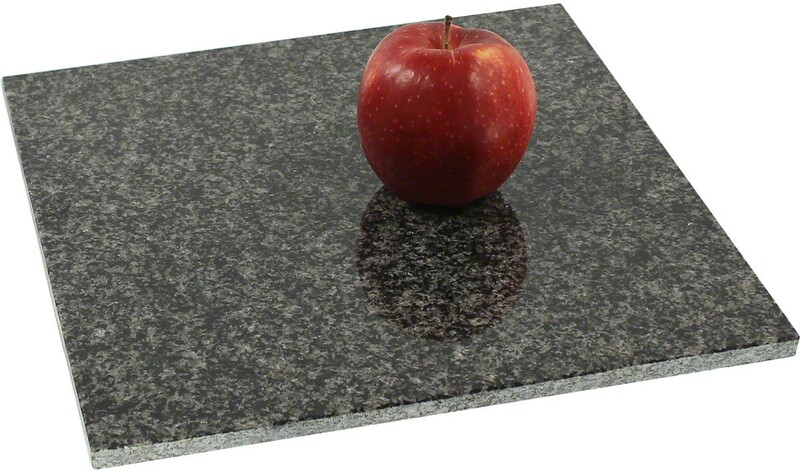 Perfect if you wish for something dark but not as stark as sheer as Black Granite. 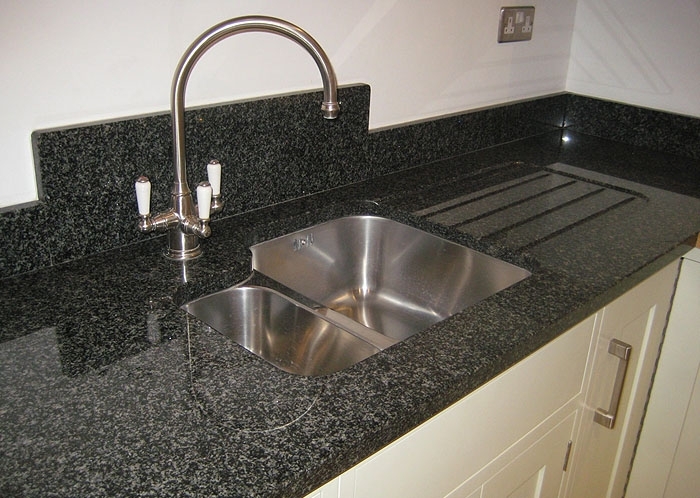 Ideal for a variety of modern and traditional kitchen and bathroom styles. 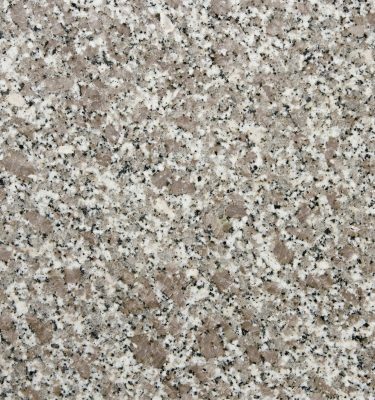 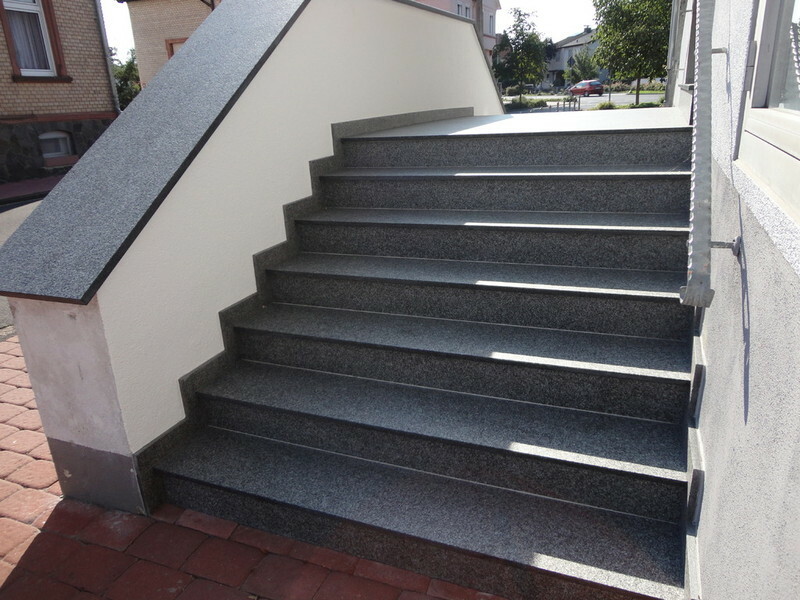 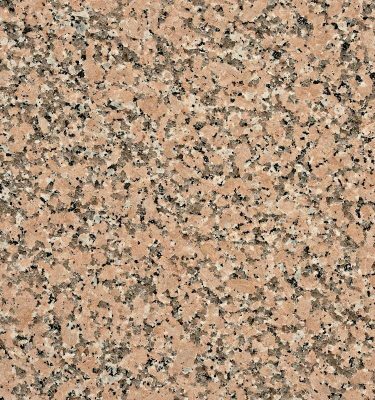 Granite is a hard wearing natural stone which is durable, easy to maintain and suitable for a variety of commercial and domestic uses.